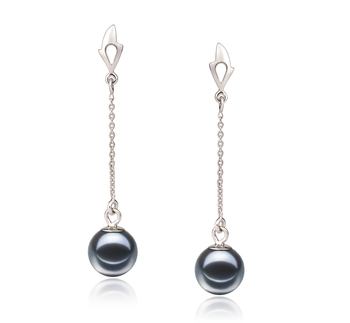 The 10-11mm Eilidh Tahitian Black Pearl Pendant is the type of jewelry that will simply enhance your feminine features. 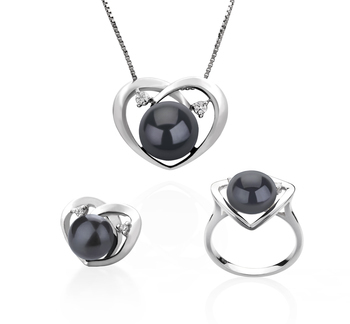 Tahitian Pearls signify class, wealth and luxury and the Eilidh 10-11mm Tahitian Black Pearl Pendant sends the exact message. 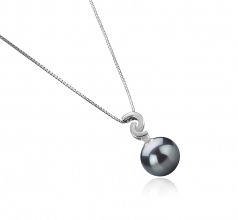 This Black Pearl Pendant is so special that it will be cherished by future generations as well if you want it to transform it in a family legacy. 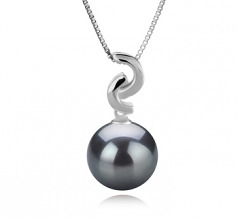 From the depths of the ocean, pearls are a beautiful addition to any outfit so whatever the occasion you have a wonderful pearl pendant that you can count on. 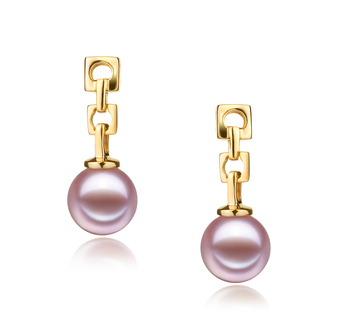 The round medium to large 10-11mm pearl size is suitable for more mature ladies, already with a developed sense of style and looking to own fashionable yet timeless pieces of jewelry. 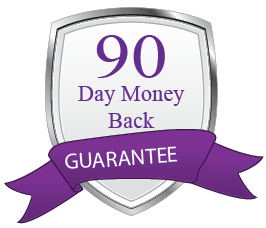 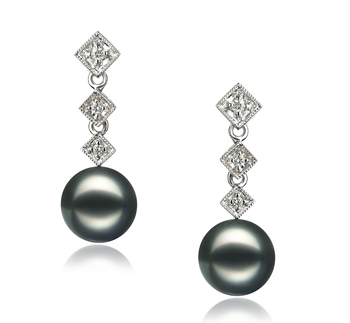 The AAA quality is visible in its shape, body, lustre and overall grade, which sets it apart from other black pearl items. 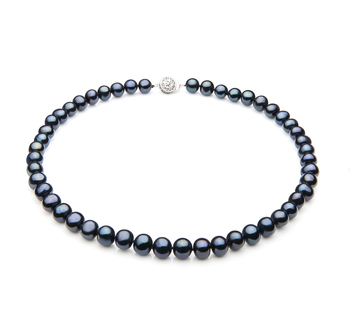 We recommend pairing it with a black pearl bracelet, a fuchsia silky blouse and black culottes. 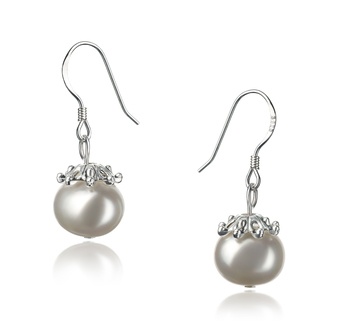 You will totally love the whole look! 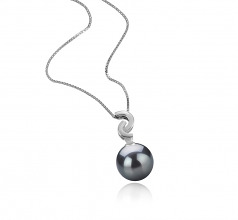 Show only for "Eilidh Pendant"